Bored with chicken and burgers? 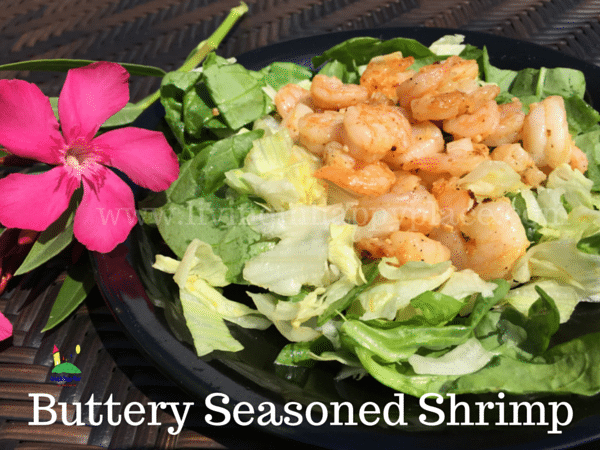 Love shrimp but not sure how to cook it? 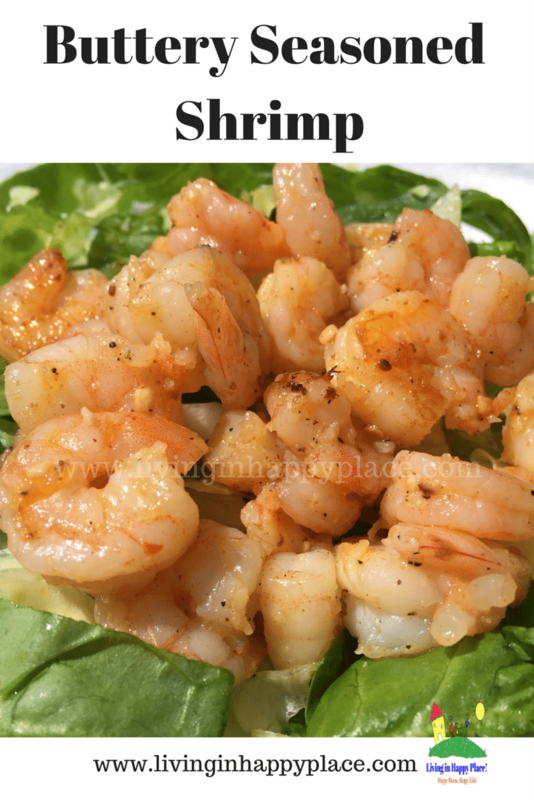 Here is a simple, healthy, and delicious shrimp recipe that even the clumsiest cook can pull off! Can you just smell the buttery, sizzling shrimp? Sounds amazing, right? Well it is just as easy to make as it is delicious! Place shrimp in skillet over medium heat. Cook about 2 minutes (turning frequently) then add butter (or olive oil) and minced garlic to pan. Super easy, right? As usual, ingredients can be adjusted to taste! Top with hot sauce for a spicy kick or swap out the Old Bay for cajun seasoning. I tend to cook my shrimp for longer than the suggested 5 minutes. Here is a link to the FDA recommendations on safe selection and handling of seafood. 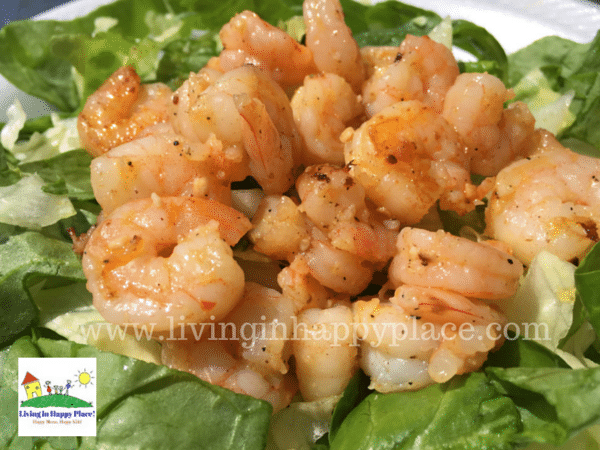 Throw this over a bed of rice and serve with a side of baked asparagus or toss over lettuce/mixed greens for a super easy meal. If you are looking to make a healthier version of this recipe, try swapping out the butter for olive oil. 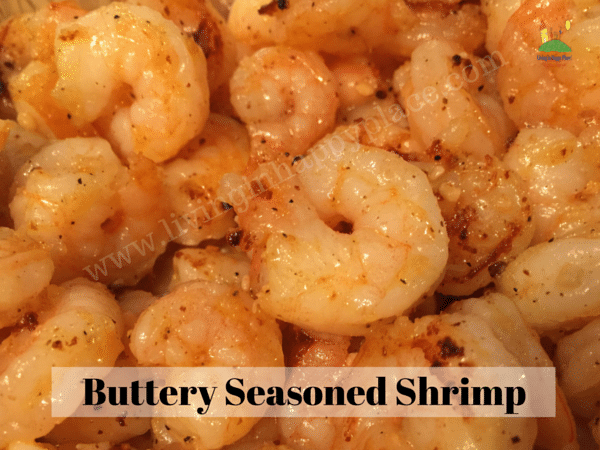 To make this recipe on the grill: Cut the butter/oil then simply combine the seasonings and cover shrimp. I have grilled these on a kabob or by placing on foil. You can add a bit of butter/oil and lemon after cooking if desired. Throw this on next to your steak and have a perfect summer surf-n-turf dinner!